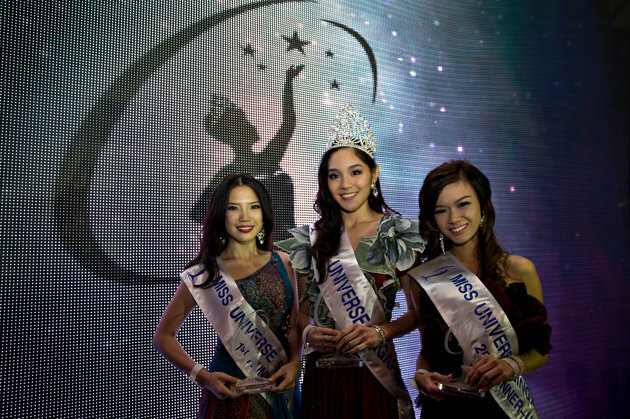 24 year old Shi Lim was crowned Miss Universe Singapore 2013 at the conclusion of a glittering event on Saturday night. 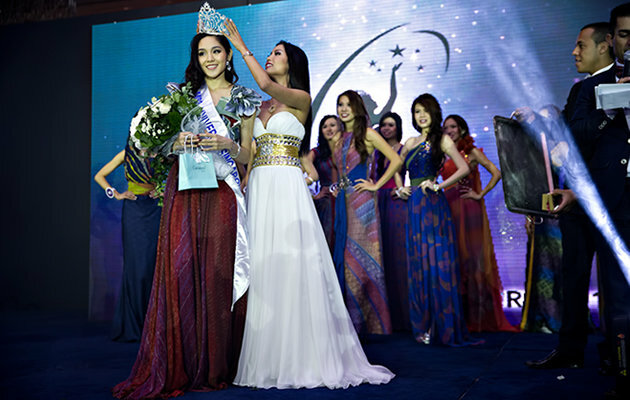 Lim, who stands 1.76m tall, beat 15 other contestants to win the crown and the opportunity to represent Singapore at Miss Universe 2013 on November 9 in Moscow, Russia. The first runner-up was Cheryl Desiree Chan and the second runner-up was Cordelia Low. She's actually quite cute. I like her!! !